The next time you come across a basket of fruit, don't just eat it—have fun with it. 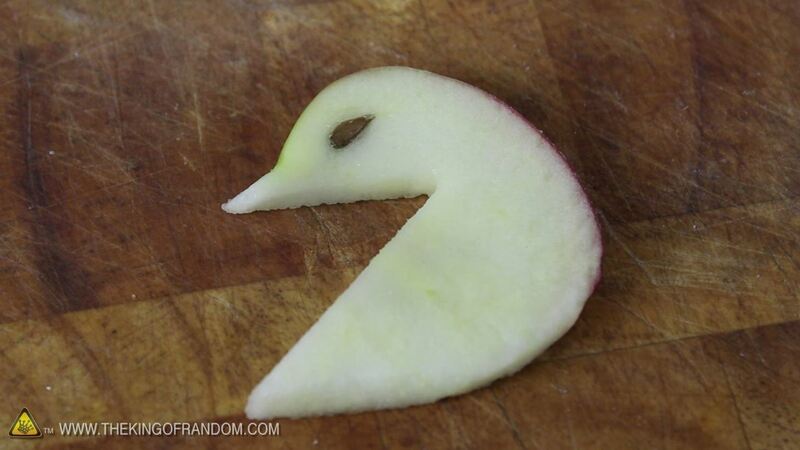 In this guide, I'll be showing you how to turn ordinary apples into exquisite-looking edible animals. 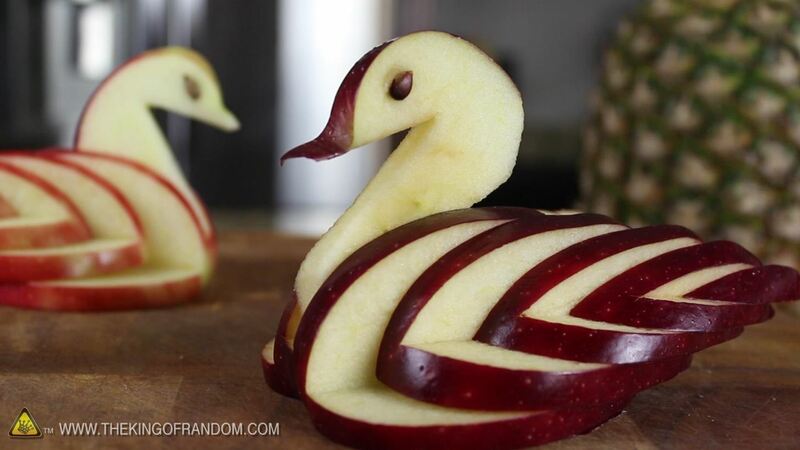 More specifically, I'll be showing you how to cut an apple into a tasty, decorative swan, a design that has a few modifications to the original idea. 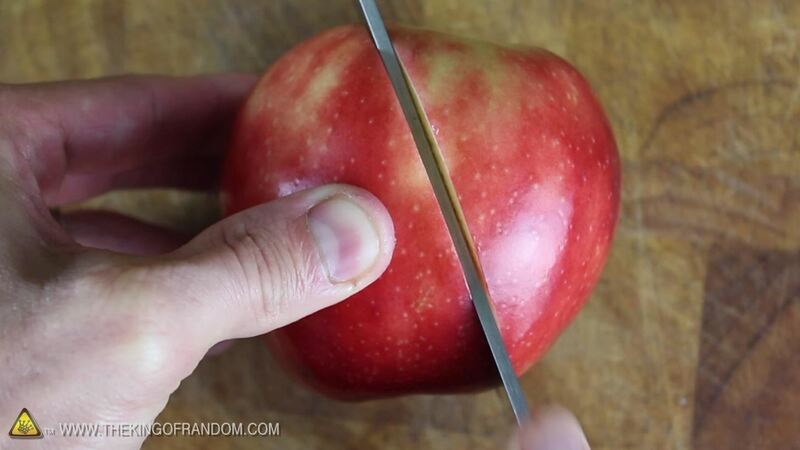 All you really need for this little trick is an apple and a knife. Two additional butter knives are helpful, but optional. For the walkthrough, make sure to watch the video above. 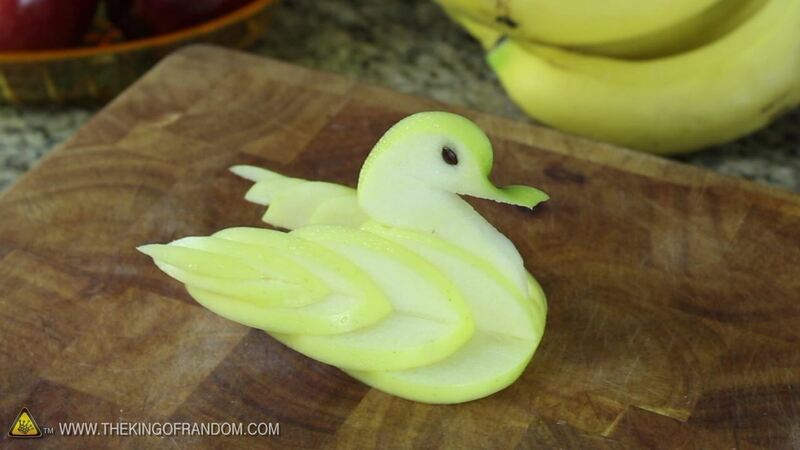 If you try this with different apples, you get different looking birds. No two birds will look exactly the same. 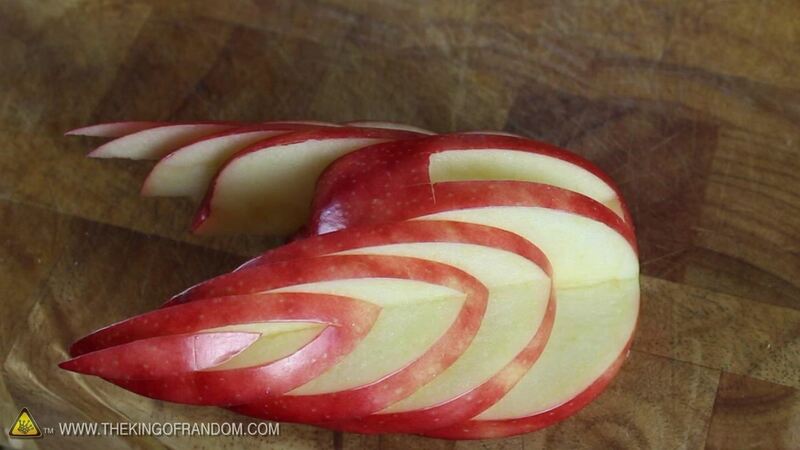 Well, now you know how to take any ordinary apple and convert it into a beautiful, decorative Apple Swan! If you liked this project, perhaps you'll like some of my others. Check them out here on WonderHowTo or over at thekingofrandom.com.